Temperature range: -56 to + 180 degrees Celsius (-70 to + 350 Fahrenheit). 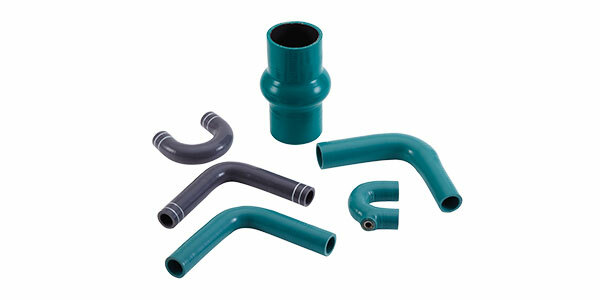 We offer a special range of hoses, for resistance to organic acid based coolants, which contain sebacate or 2-ethylhexanoic acid. 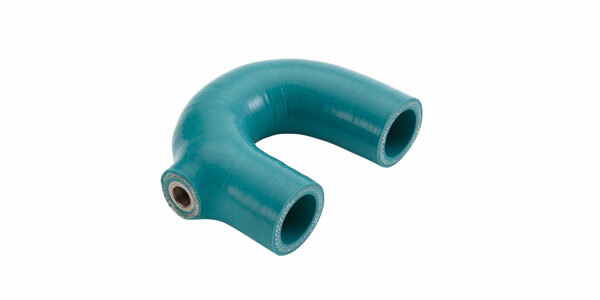 These extended life anti-freeze coolants which are extremely corrosive in nature, require hoses of specially designed materials. 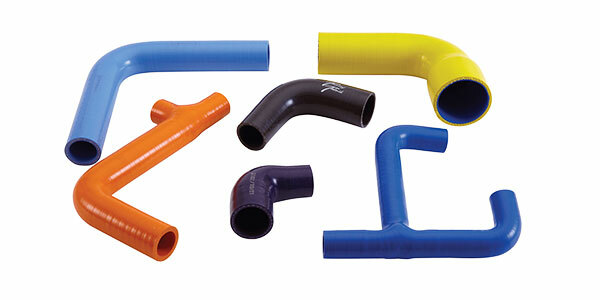 Using normal blue coolant hoses of the standard material for these coolants, will result in pre-mature failures.